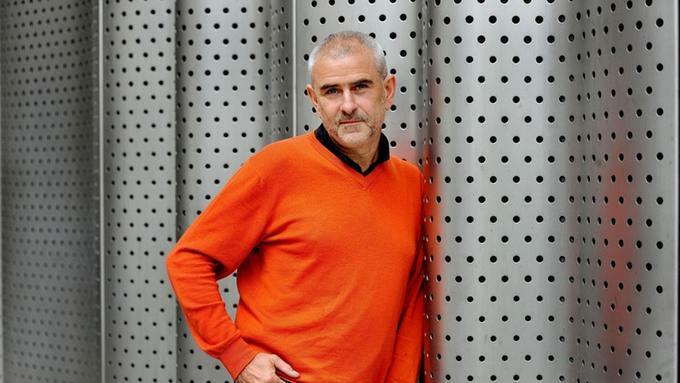 Documentary filmmaker Sean McAllister has said he saw “empowerment” in the faces of children who came to a free screening of his latest film, which was held in protest at the age rating it has been given by censors. 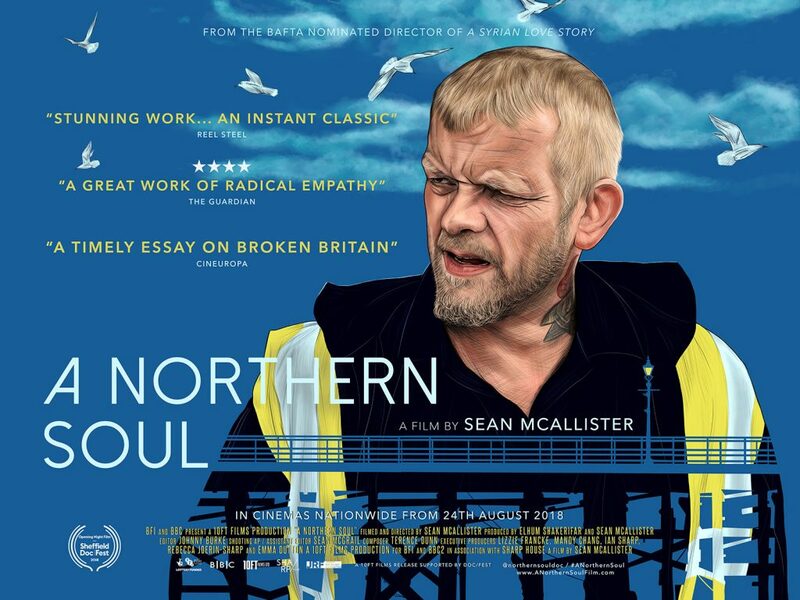 The British Board of Film Classification (BBFC) has issued guidance that McAllister’s A Northern Soul should not be seen in cinemas by young people under the age of 15. The factual film follows the story of warehouse worker Steve Arnott, from Hull. Arnott is struggling to raise money while funding his social enterprise project, a hip hop bus that he drives around disadvantaged communities in the Yorkshire city. McAllister’s film was shot in 2017, when Hull was UK City of Culture. The BBFC deemed that the language in the film was too strong for it to be given a 12A certificate, which would allow younger children to watch it with a guardian. McAllister attended a free 12A screening of A Northern Soul in Hull on Tuesday. The film can be shown in the city with a lower rating as its council had independently classified it before the BBFC published its guidance. McAllister told the Press Association the BBFC’s decision was based on the film’s depiction of “poverty” and called for its guidelines to be changed. McAllister said: “They clearly need reform. I don’t know whether some of it is down to personal interpretation… I saw a quote that indicated it was down to how the language was used and that upsets me even more if that is the case… They’ve not just done the f-word count, they’ve interpreted it to have been used in a way that is dangerous… The f-word is embedded into what I would call a cultural description of how people speak every day… The fact that they’ve interpreted it to be dangerous means it wasn’t the f-word, it was probably the p-word that steered them – poverty”. The BBFC noted that the film contained “around 20 uses of strong language and therefore exceeds by some margin anything we have ever permitted at 12A”. The film will be shown in selected cinemas across the UK as a 15. McAllister, who was nominated for a Bafta for his last film Syrian Love Story, added: “If you could have seen the cinema tonight, what you saw in the faces of all those kids was one simple word – empowerment… From seeing the spirit and transformation of the kids that are getting involved with Steve in the film and from the spirit and credibility of him as a hip hop artist. He is real because of the way he speaks”. See the original report on the ITV News website. Sean McAllister’s new film ‘A Syrian Love Story’ now has its very own Facebook page at facebook.com/ASyrianLoveStoryFilm – It would be great if you could visit and ‘like’ it. Thank you.